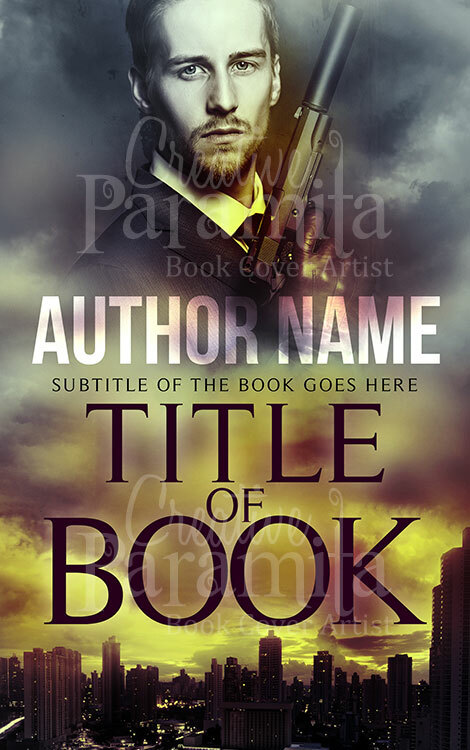 A steam punk style designed premade ebook cover for sale. 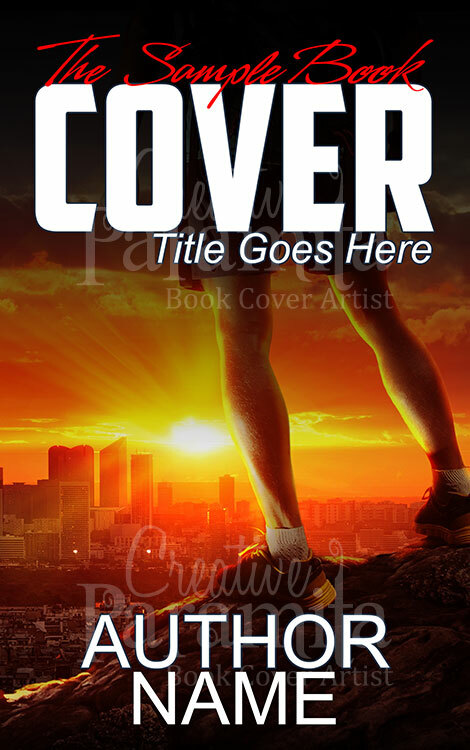 The book cover design is pretty much far out in styling yet nifty and extremely appealing with eye catchy colors. 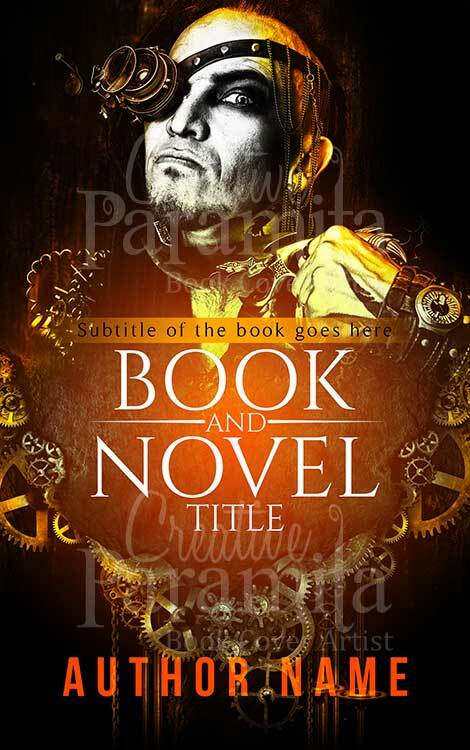 Typography is neat and sleek as well. 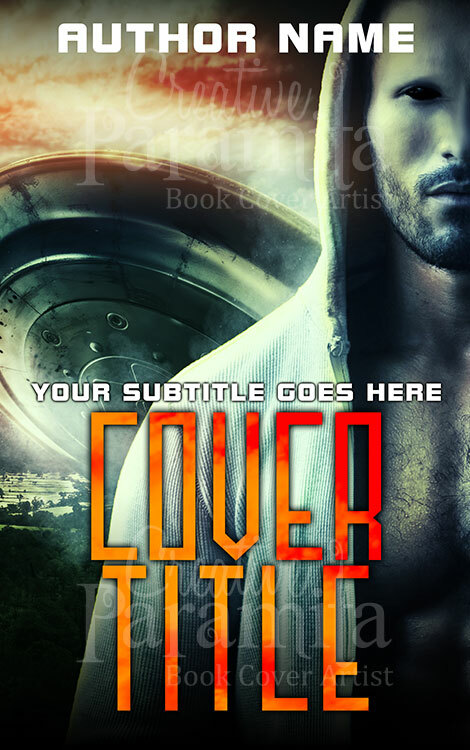 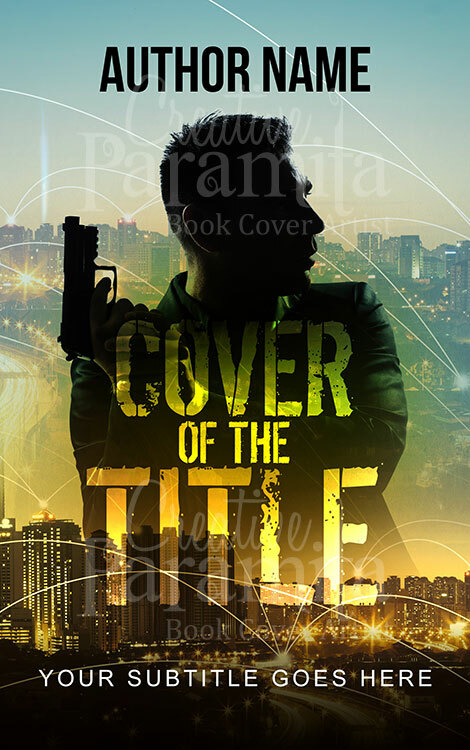 This ready made book cover is for sci fi action crime fiction story books.